REQUEST A HOME VISIT and FREE Care Assessment. 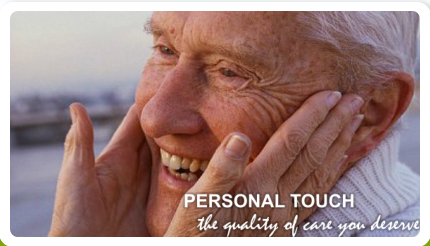 Peoplescare In-Home Care will be there to support you and your elderly loved ones. Our home health care services can provide your elderly loved ones the assistance they need at home. All of our services are tailored according to the changing needs of our patients who may either have disabilities or are under precarious health conditions that can eventually reduce their level of independence in the future. At Peoplescare In-HomeCare, we make sure that your loved one is following their medication plan, eating regularly, and are living in their homes that are hazard free. We are fully equipped and trained to attend to their health concerns and can be there round the clock, seven days a week. Peoplescare in-Home Care is CAHSAH Certified. Look for this seal when hiring a Caregiving Agency READ MORE..
Peoplescare In-Home Care is an ABHC Certified Employer. As an accredited member of the American Board of Home Care READ MORE..